Introducing our dysfunctional family of apps. Calling it on your iPhone, iPad, Android device, or Kindle has never been more fun. Hundreds of celebrity impressions including Donald Trump, Matthew McConaughey, Morgan Freeman, jack Nicholson, George Takei, William Shatner, and more! 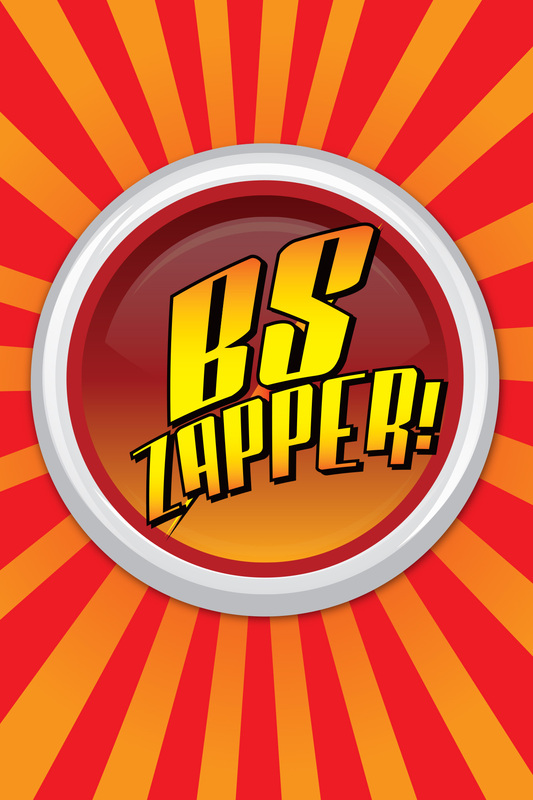 Our first app, BS Button®, is filled with original content and is a fun, creative way to call BS. Ready to scratch the surface? The Classic Celebrity Insult Button™ includes fun, obscure, and biting insults from the Bard's body of work. They say profanity is the gateway to a new language. Perhaps an introduction to the King's English is long overdue. Impressions include Ricky Gervais, Steve Martin, Robert Deniro, Robin Williams, Paul Giamatti, Alec Baldwin! Over 200 in all. The long-awaited app is now available for the iPhone, iPod Touch, and iPad in iTunes. Zap BS with Zeus's thunderbolt, a crazed monkey, a sea of arms, a flush of the toilet--over 50 sounds in all! Just press the button, it flashes bright red, yellow and orange. BS doesn't stand a chance. The free version has 10 fun sounds. The stars are out tonight, and your future has never looked brighter! Hollywood celebrities read what's in your stars. 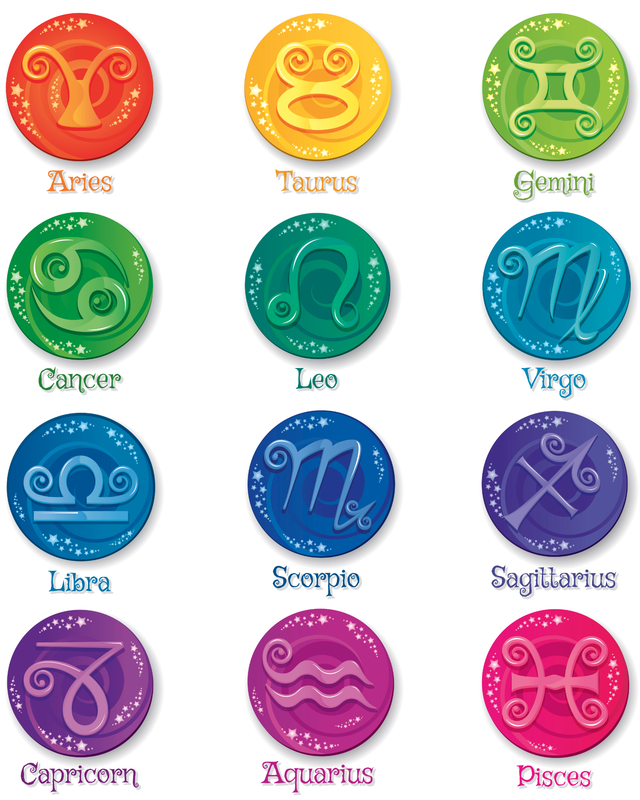 Download now to hear Robin Williams read every sign of the zodiac.